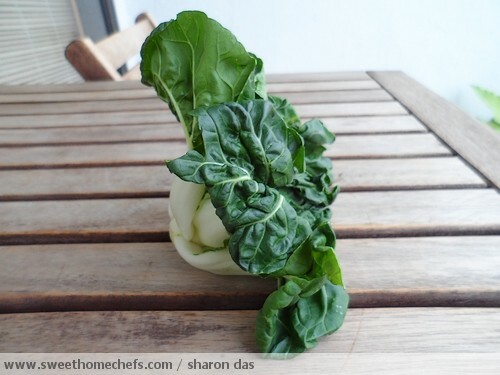 Nai Pak Choy in English is regularly referred to as the Extra Dwarf Chinese Cabbage. 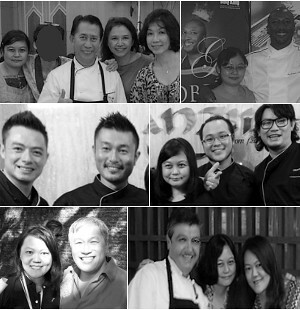 Other names it is known by locally - Fairlady or Sawi Susu in Malay. 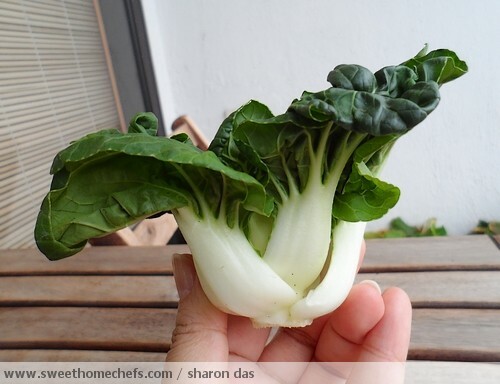 Nai Pak Choy is a smaller variety of Pak Choy / Bok Choy. Its distinctive trait is its short wide white petioles with dark green crumpled leaves held together by a stem in a rounded head. The ones I purchased here were grown in Cameron Highlands, Malaysia. Look for fresh colours - the stems should be white and firm. 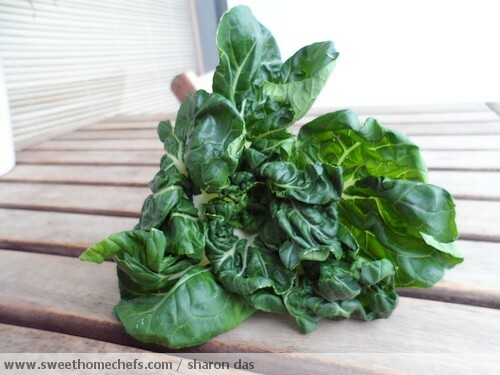 The greens should be a lovely dark, glossy shade and not wilted. In short, they should look crunchy. Leave it unwashed until ready for use. I left mine in its original plastic packaging for four days in the refrigerator. There were no signs of discoloration or wilting. Before cooking, wash thoroughly. Either dip it in water and swish it around or separate the stems and wash it individually. Dirt is usually lodged in between the stems so that's where you should really focus on. There are several ways to eat this. I've read that you can have it raw but that's something I've never done so I can't comment on it. I prefer mine cooked in quick stir fries, boiled in soup or with some sort of gravy. I find it really delicious done this way. Lala (Clam) Soup - A Spicier Take!